UNITED NATIONS ACADEMIC IMPACT AND MCN PROUDLY PRESENT YAA FREMAH SARKODIE, A MILLENNIUM FELLOW FOR THE CLASS OF 2018. 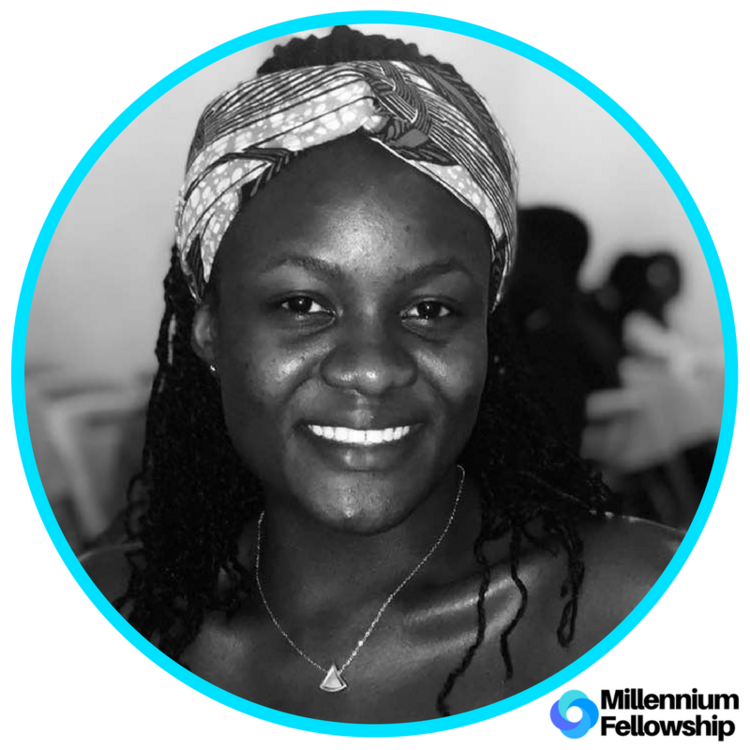 "I am very honored to be a Millennium Fellow because I believe this is a platform of intelligent, determine and young leaders who are willing to be the change we ought to see, also what excites me most is the opportunity to build a network that I will keep forever." As a member of the Future Of Africa (FOA), the vision is to equip children in the street to help them improve their situations to become leaders. As moral leaders we believe being fully present with the weak and most vulnerable in our communities is a sacred obligation. Yaa Fremah Sarkodie is a sophomore in Ashesi University, Ghana. She is studying Management Information System. Her interest is coding and topics concerning human rights and equality for all humans. Fremah is very concerned about giving back to her community and the less privileged because she believes all humans are born equal. Connect with Yaa Fremah Sarkodie via LinkedIn, Facebook, and Instagram.